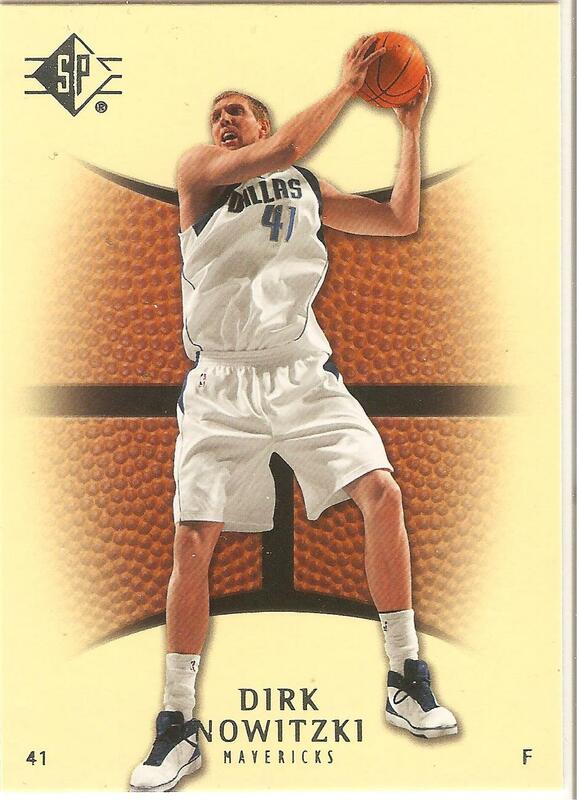 Dirk Nowitzki SP 2007-2008 Retail Only #98 Thank You for checking out this card. My cards are always Mint - Near Mint Condition unless stated otherwise. My cards are always available here on Bonanza until sold. Sports Card and More sell cards from all ranges and all sports. Some more than others.Shipping for each item will be only 1.99 for US and 3.99 for international including Japan while the rest of Asia is 6.99 due to the high rate of lost packages.. For each additional card bought just add .25 cents to your shipping costs. Thank You!